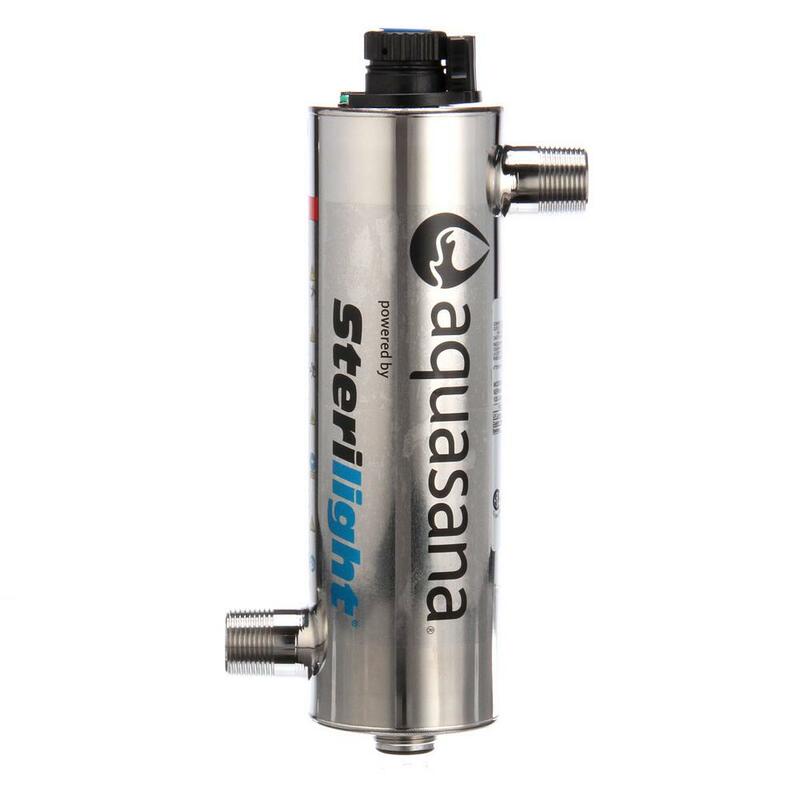 Aquasana filter replacement depends on the specific product and model that you have. 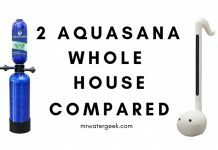 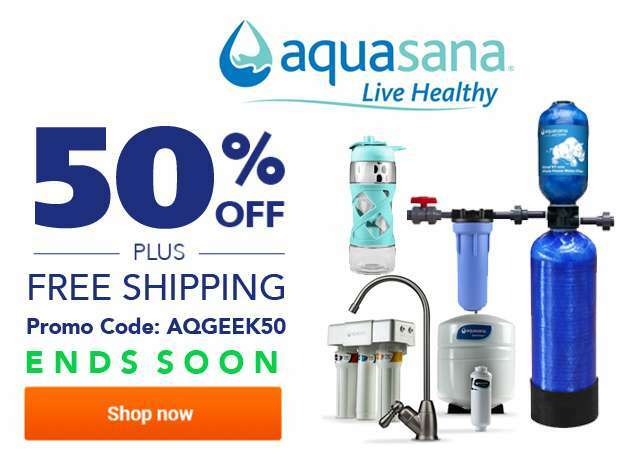 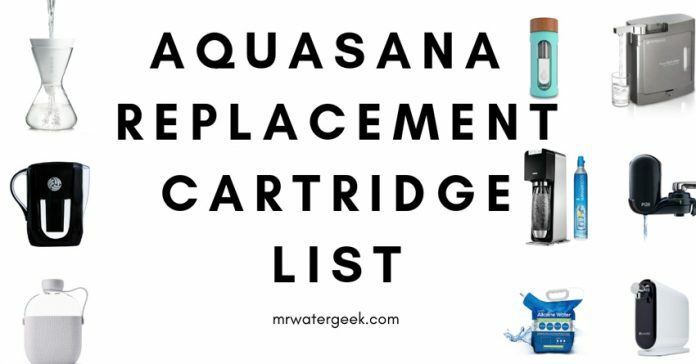 This article will meticulously go through every single Aquasana product and let you know which replacement cartridge you need. 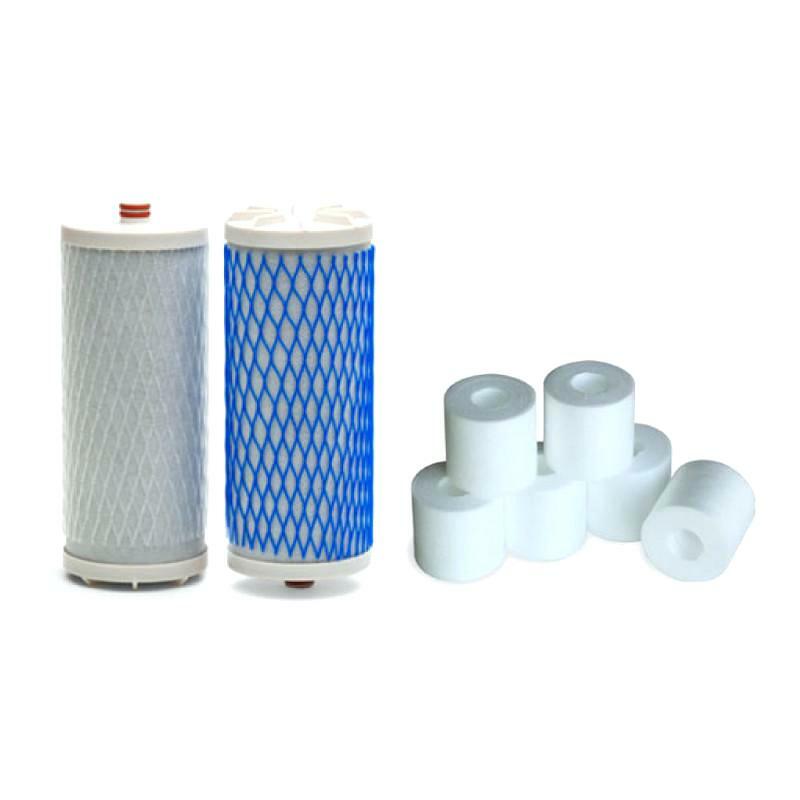 The filter cartridges typically remove chlorine, cysts, lead, gasoline additives, VOC’s (volatile organic compounds) and pesticides. 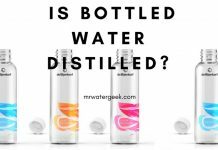 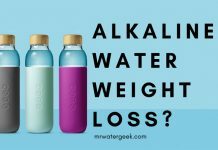 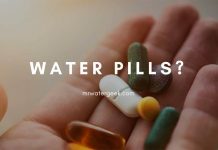 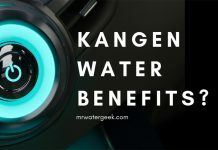 The result of this is that it leaves in beneficial minerals in your water for superior health benefits compared to reverse osmosis systems. 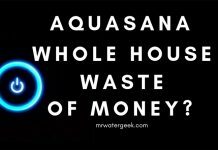 Replacement filters from Aquasana are typically easy to install and this means you can start enjoying delicious water in minutes. 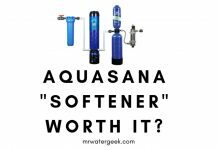 What Does Aquasana Filter Out? 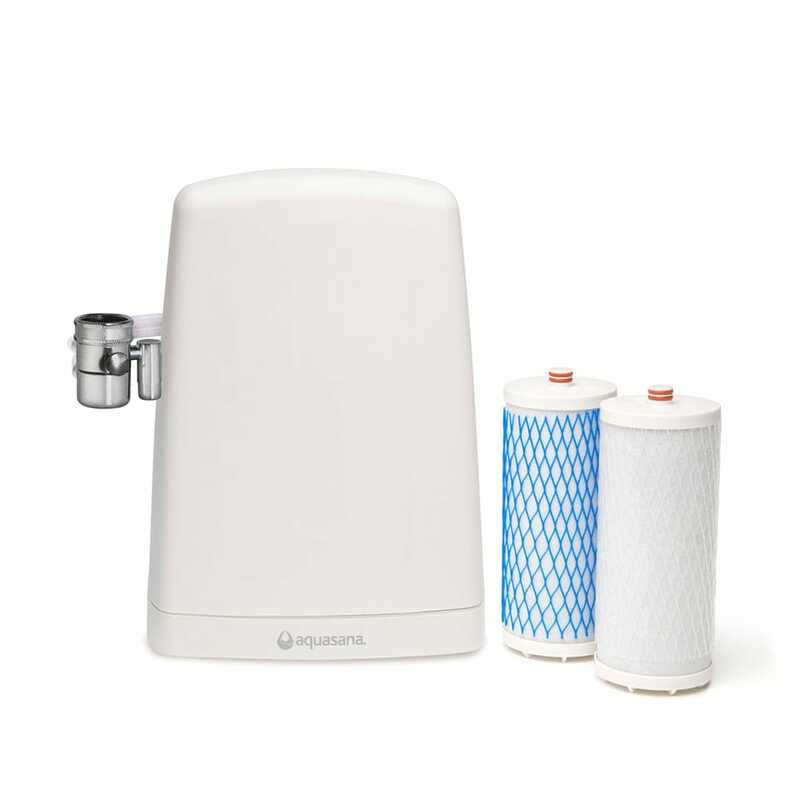 How to Change Aquasana Filter Replacement? 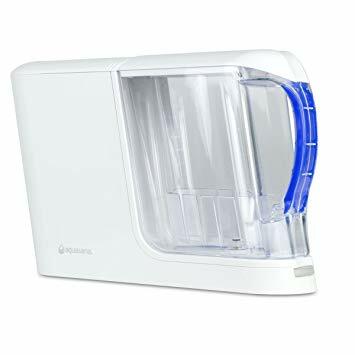 OptimH2O Reverse Osmosis +Claryum Under Counter. 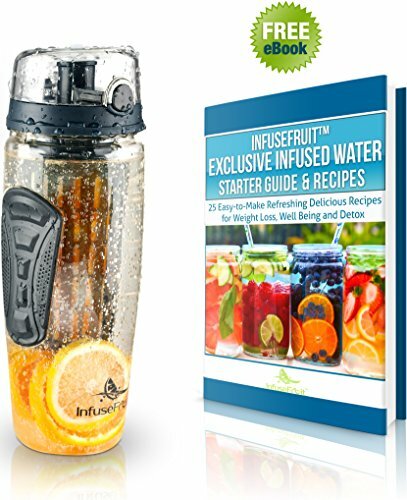 Stainless steel insulated filter bottles. 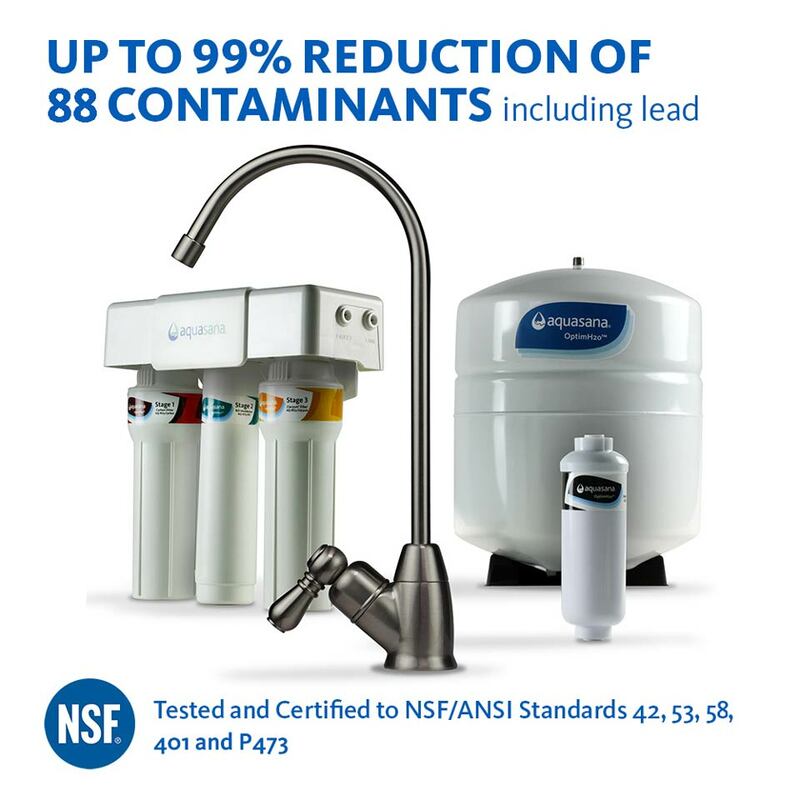 It removes over 99% of bacteria, lead, chlorine, cryptosporidium, and giardia. 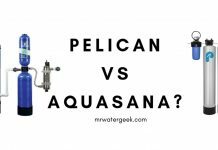 The filtering will start the second you pour water into the bottle and then start to drink. 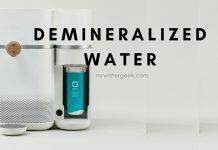 Stainless steel insulated filter bottles. 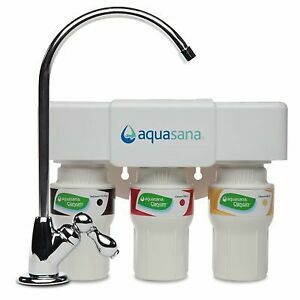 This let’s you bottle your own water so that you can take it with you and available in different colors. 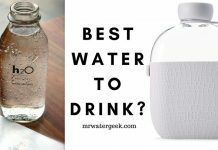 The best part of this is that it keeps your water cold or hot. 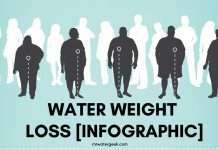 Cold and hot water, hot. 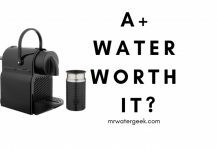 The size means that it is small enough for you to take everywhere but big enough for you to carry enough water that will help quench your thirst. 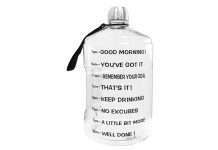 Premium glass bottle with sleeve. 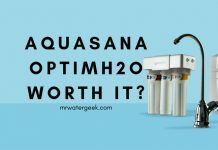 Aquasana 10-year 1,000,000 Gallon Rhino. 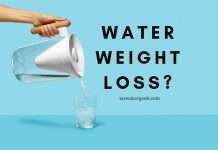 5-year 500,000 Gallon Well Water Rhino. 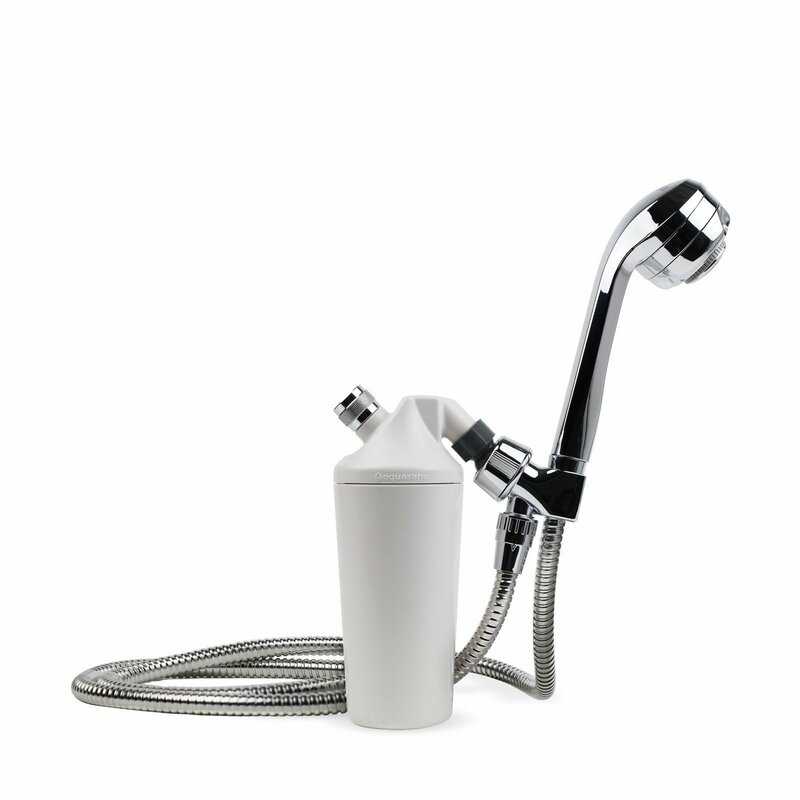 Shower Filter & White Wand. 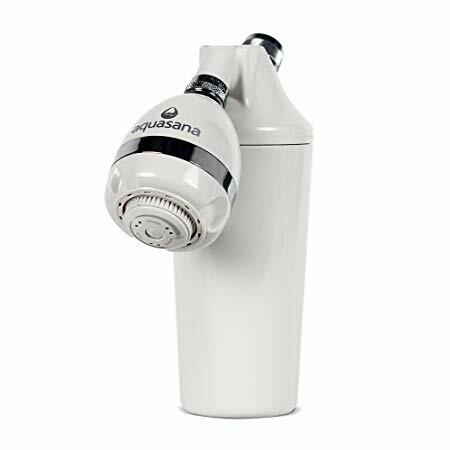 Aquasana Shower Filter & Chrome Wand. 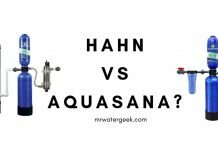 Aquasana 10-year 1,000,000 Gallon Rhino + saltless softener. 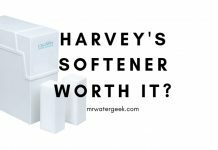 6-year 600,000 Gallon Rhino + saltless softener. 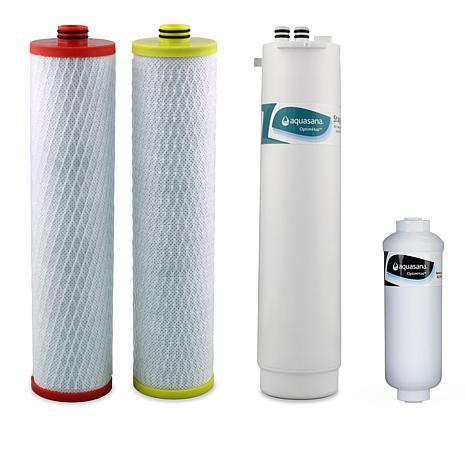 5-year 500,000 Gallon Well Water Rhino + saltless softener . 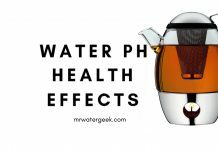 OptimH20 Whole House + salt free softener. 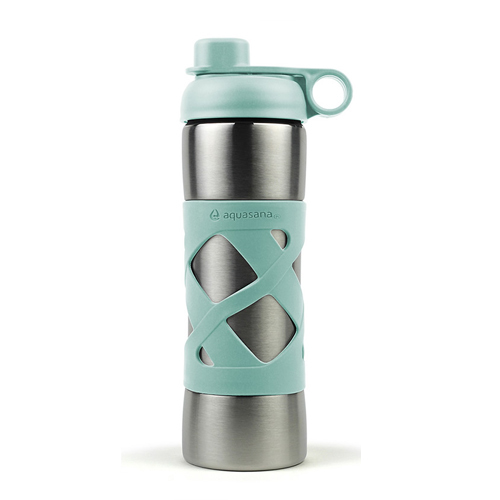 Stainless Steel Insulated Filter Bottle With Sleeve. 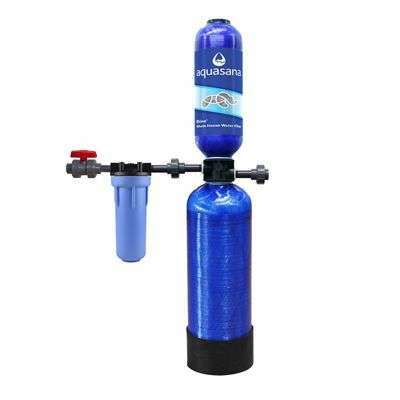 OptimH2O Reverse Osmosis + Claryum Under Counter. 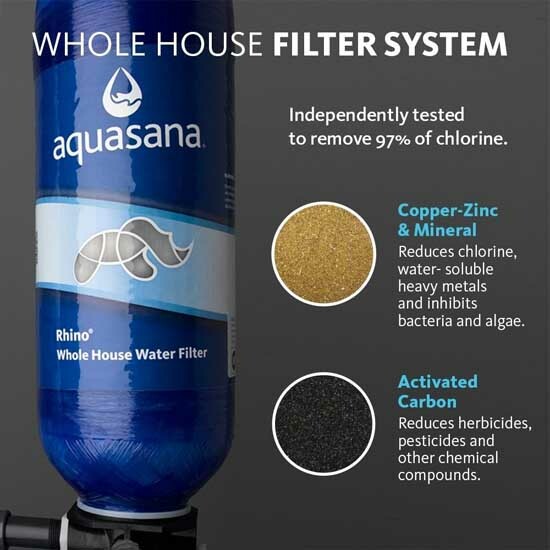 Aquasana Rhino eliminates 97% chlorine. 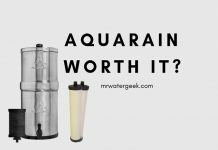 Aquasana filters can remove heavy metals like mercury and lead. 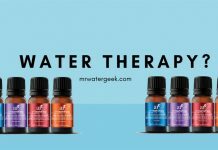 Upgrade to add on the UV filter option. 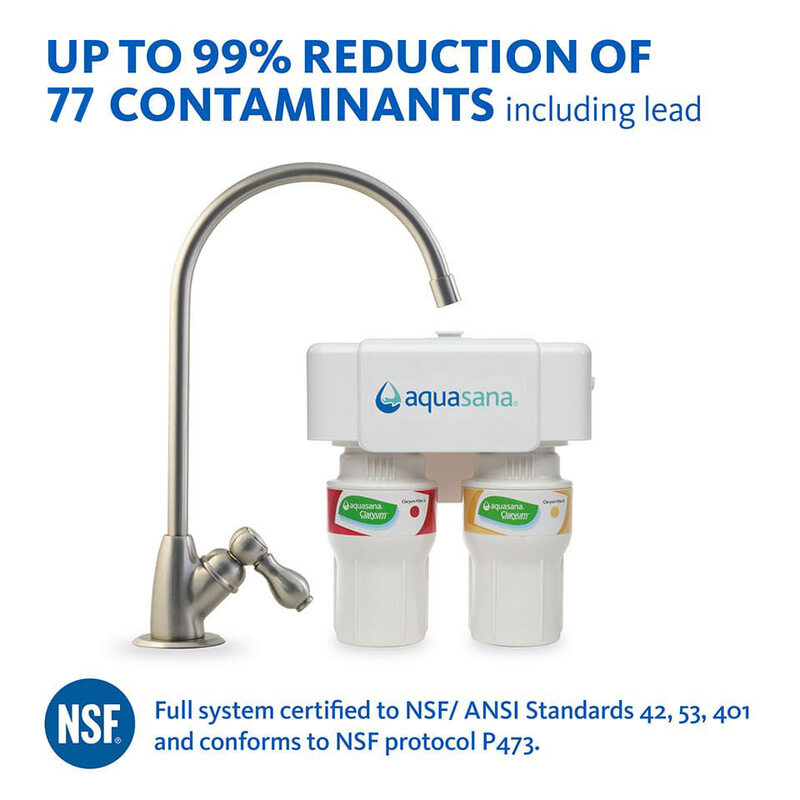 This kills 99.99% of viruses such as coli, bacteria. 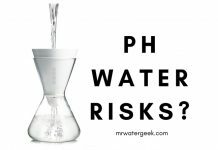 It is also capable of killing chlorine-resistant cysts (giardia and cryptosporidium). 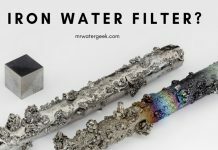 The filter change may vary depending on the model. 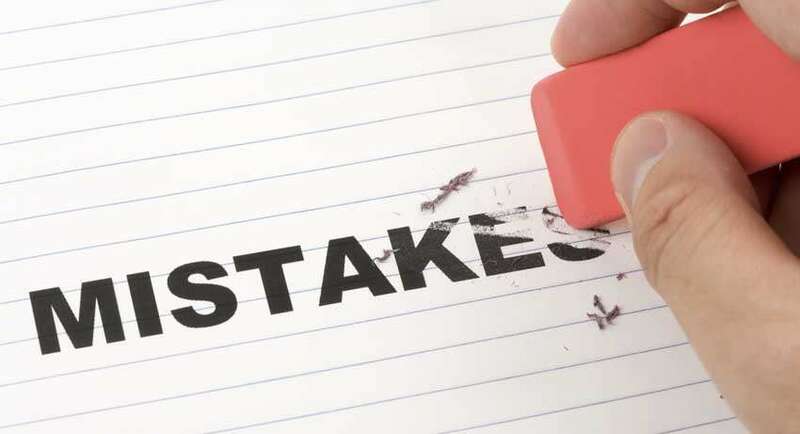 However, you will find that most of them follow the same principle. 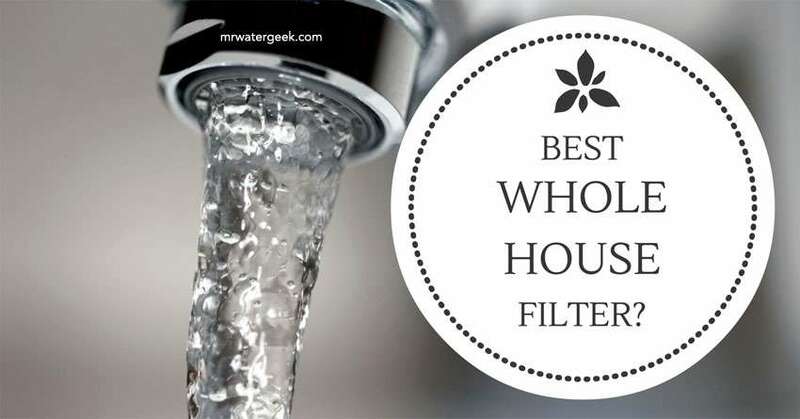 If you need to change the filter, turn off the water filter inlet valve. 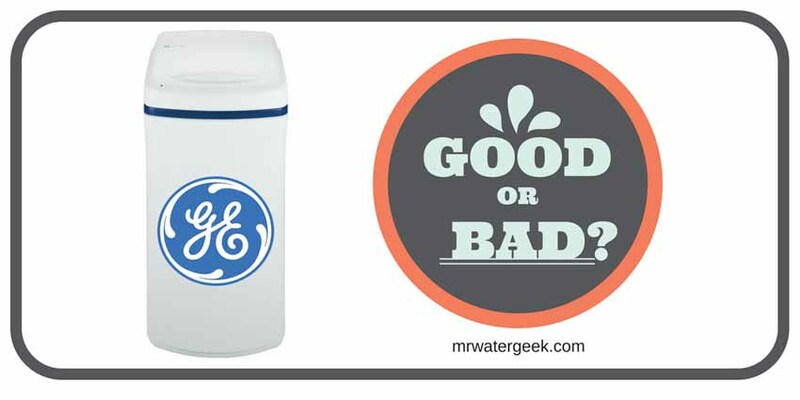 Use the supplied wrench to screw in the filter and hold a bucket to catch the dripping water. 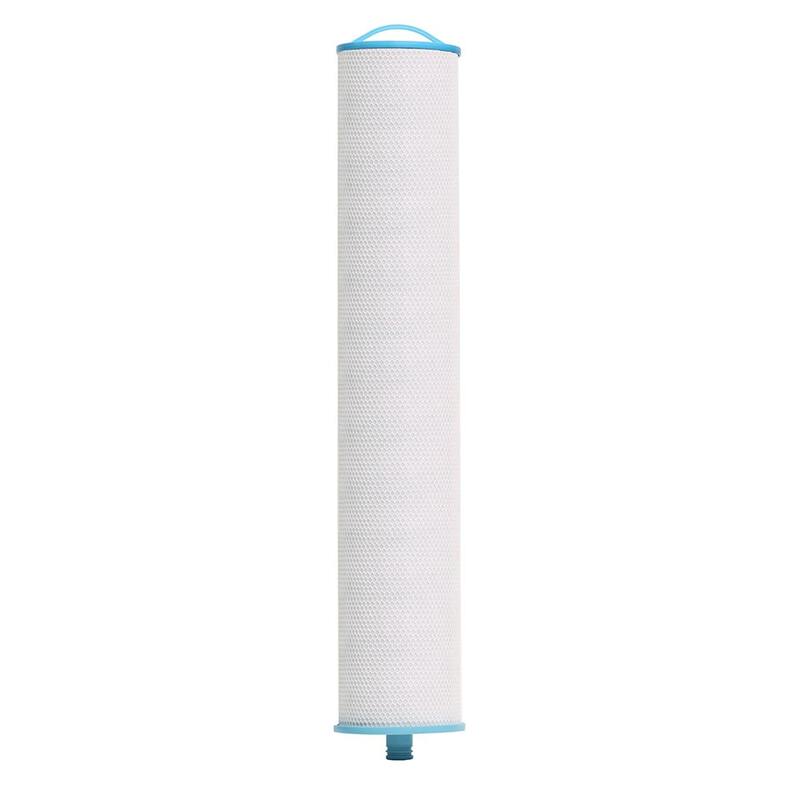 Clean the inside of the filter with a clean, dry cloth. 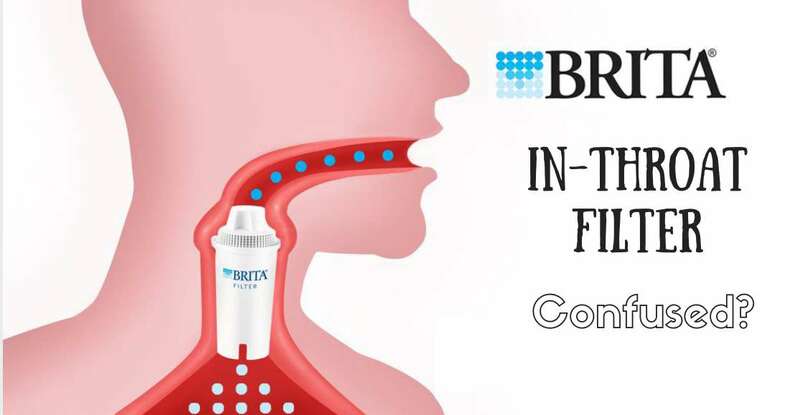 Insert the new filter and tighten it with the filter key. 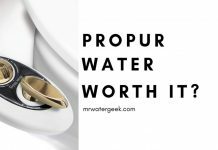 Turn on the inlet valve again. 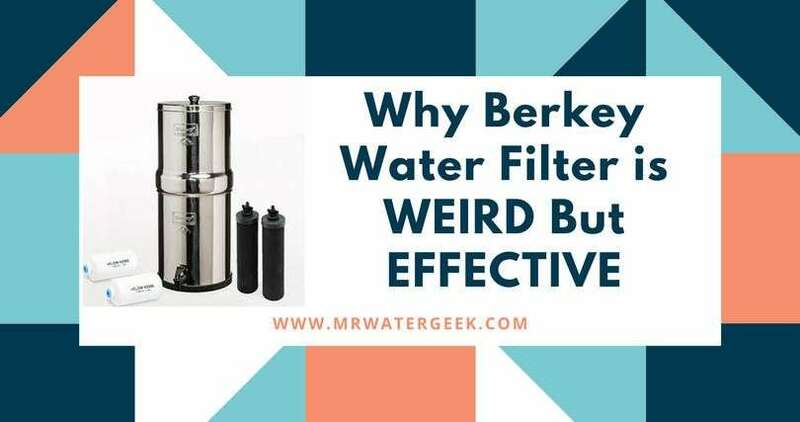 Run the water for at least 10 minutes to activate the filter before testing the water. 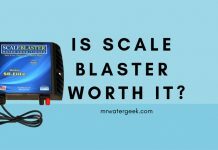 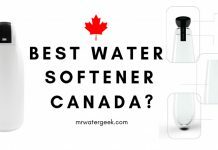 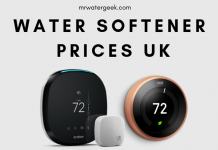 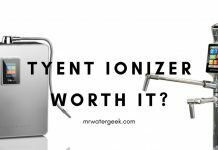 Previous articleWhich is The Best Small Water Softener and is It WORTH it?